Preparing for college is not an easy process, but with the right guidance and tools it can become a lot less challenging. We recently read in the Washington Post about AVID, Advancement Via Individual Determination, a college readiness program that the newspaper’s education expert, Jay Matthews, believes is the most effective in the country. It is also one of the least publicized and has grown mostly by word of mouth. Having successfully served 700,000 students in the last 33 years in 46 states, the District of Columbia, and several foreign countries, AVID is definitely a program worth knowing about. AVID’s mission is to close the achievement gap by preparing all students for college readiness and success in a global society. The AVID program believes that if you hold students to the highest standards and provide them with academic and social support, they will rise to the challenge. AVID is designed to increase the number of students who enroll and succeed in higher education and in their lives beyond high school. To do this, it offers a systematic instructional program for students in kindergarten all the way through college. AVID-trained educators teach students academic and social skills to help them develop the habits and behaviors they need to succeed in rigorous curricula. One of the most impressive statistics to come from AVID is that 90 percent of their students apply to four-year colleges. These students have a 76 percent acceptance rate. 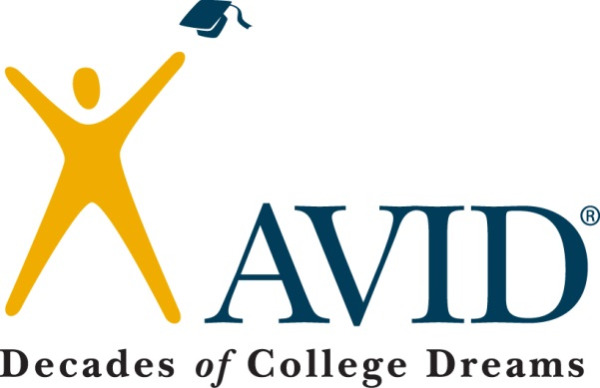 Sharing a mission similar to the Foundation’s, AVID is very effectively doing great work.